Wash. Rinse. Repeat. Life can be a series of monotonous moments on autopilot. Is there an underlying meaning to it all? 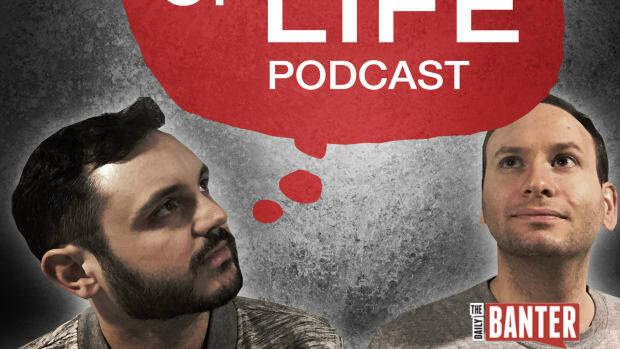 What's the point?Ben and Vazken dive into the deep end on this one in episode 19 of The Meaning of Life Podcast. Wash. Rinse. Repeat. 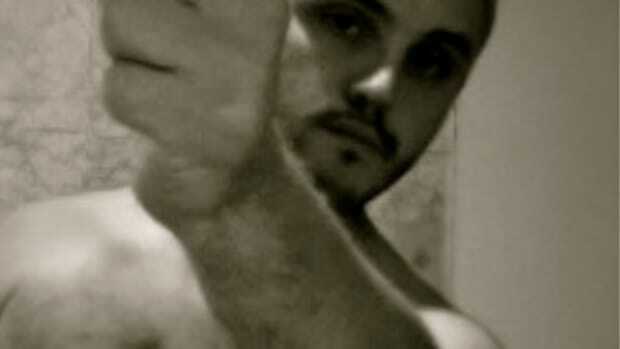 Life can be a series of monotonous moments on autopilot. Is there an underlying meaning to it all? What&apos;s the point? 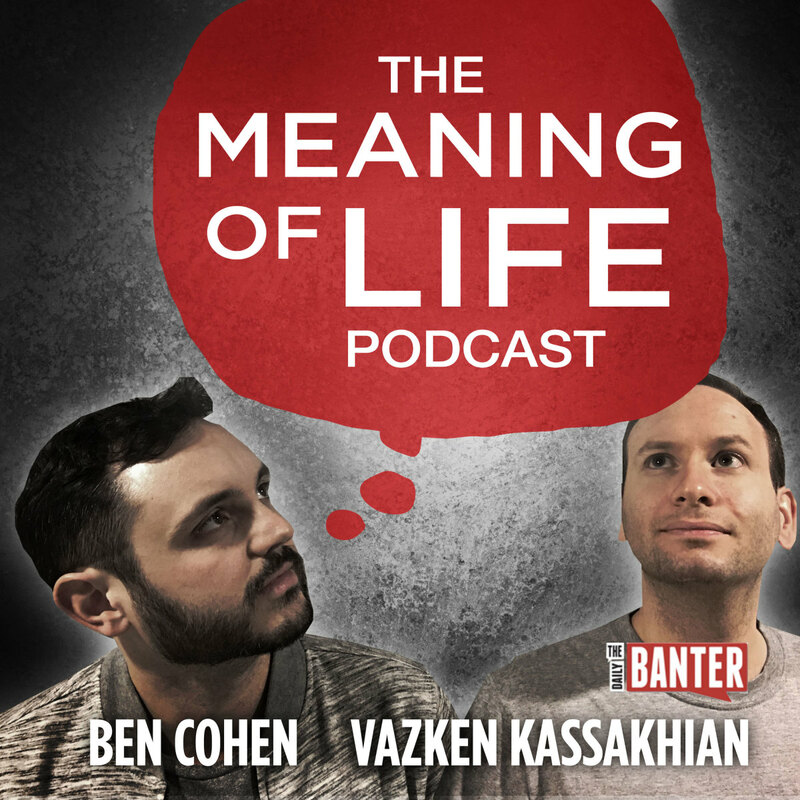 Ben and Vazken dive into the deep end on this one in episode 19 of The Meaning of Life Podcast.